LAST week saw PRYSM Media Group lead a successful return to form for RWM, Britain’s largest recycling and waste management expo. 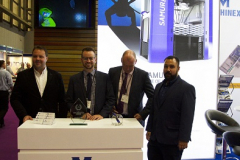 With the best footfall the event had seen in recent years, the event was filled with industry professionals who helped make the exhibition an absolute success. 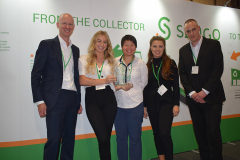 Amongst the success of the event, there were individual moments of glory for a number of exhibitors as multiple awards were given across the two days for some of the most pioneering brands and businesses. 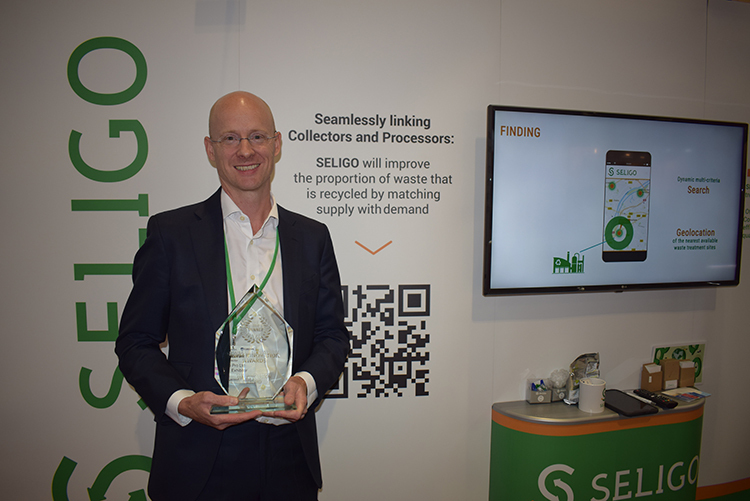 SME Innovation Award – Seligo – Seligo boasted a fantastic product that the judges felt with the correct leadership and management could be a fantastic innovation for the industry. 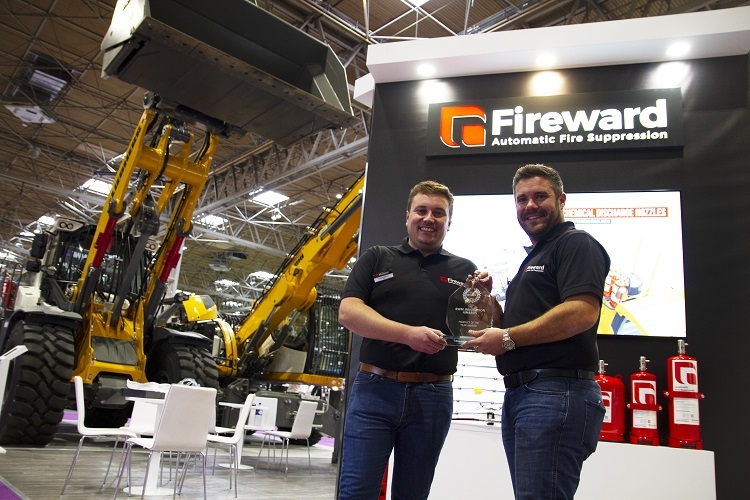 Product of the Year – Fireward – With what the judges felt to be the true definition of innovation, Fireward exhibited an incredible product that was never before seen within vehicle fire suppression. 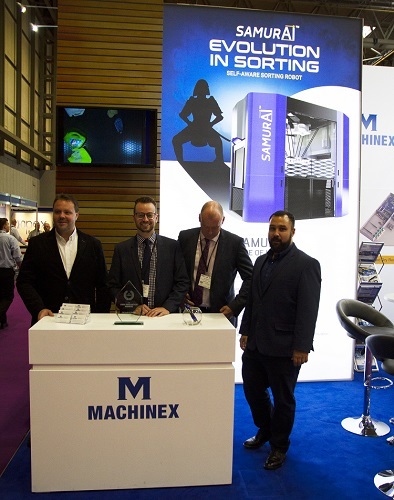 Circular Economy Award – Machinex – With all the judges feeling the need to give recognition to the development of the circular economy model, Machinex were offering a unique and innovative way to implement technology into the model. 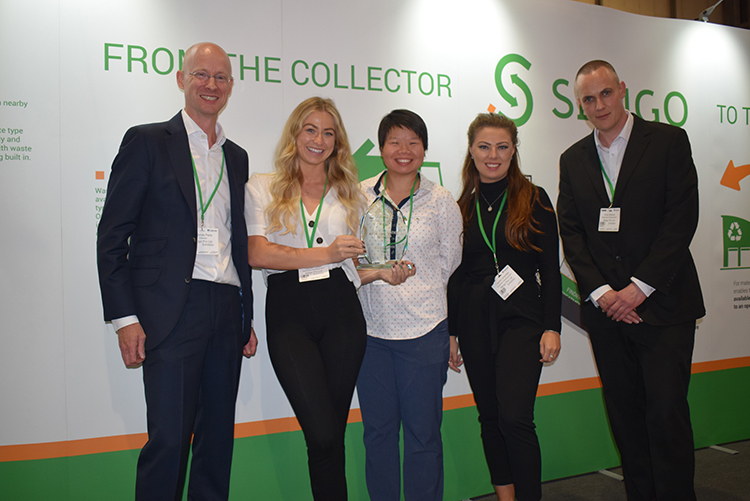 Energy From Waste Award – Geminor – Embodying the pioneering mindset that all winners need to have, Geminor offered the best example of how they are able to both meet targets of waste collection and then transfer that waste to meet energy output targets. 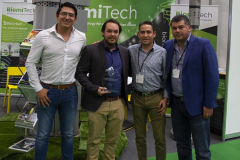 Future Resource Green Apple Future Resource Innovation Award – Mixergy – Changing the game with regards to home heating and energy conservation, Mixergy have developed cutting edge products that will continue to save money and energy. 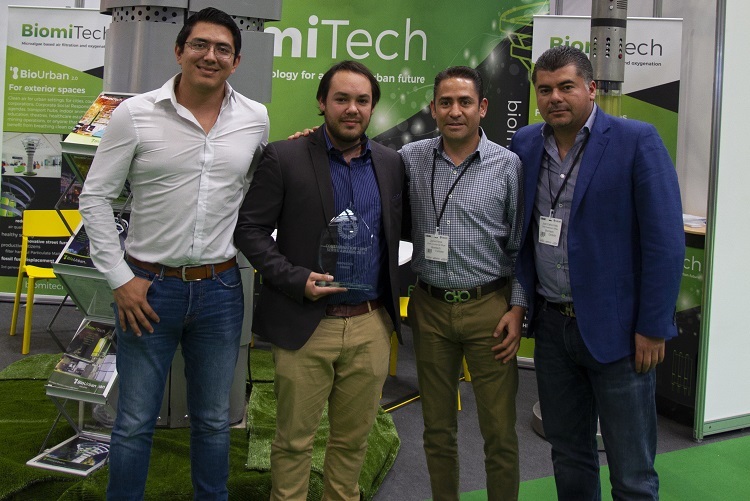 Contamination Series Expo Innovation Award – Biomitech – Taking the problem of air quality head on, Biomitech exhibited a ground-breaking piece of technology that was as impressive as it was innovative. Asbestos Award – 3M/Scott Safety – Making the job of dealing with asbestos that much safer, 3M/Scott Safety made it clear that they are at the front of the asbestos removal market. Land Management Award – i2 Analytical – An independent and market leading performing a full range of chemical and Geotechnical lab testing, i2 Analytical proved themselves to be the best of the best with regards to this market. Flood Expo Innovation Award – Gravitas – Recognising the constant need to innovate and develop more effective flood defences, Gravitas proved themselves to be pushing the envelope with their breadth and quality of products. 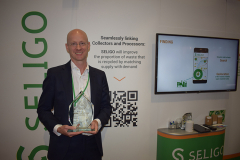 Resilience Award – Parafoil Design & Engineering – Parafoil were able to demonstrate that their product was able to reduce and decrease the damage done by any possible flood water better than anyone else. 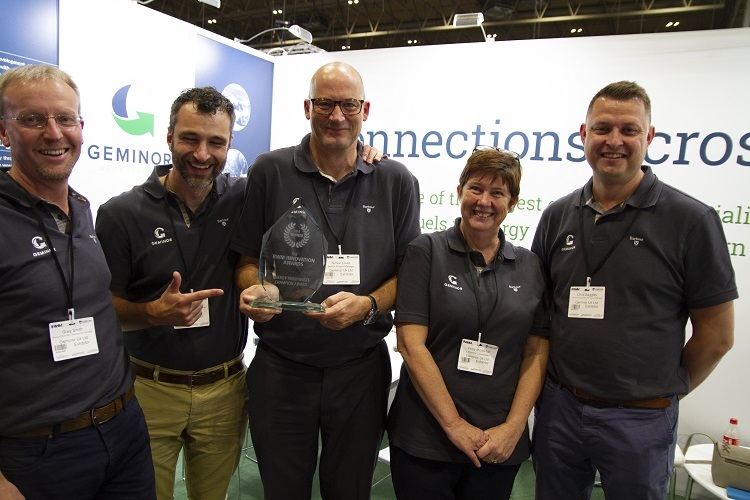 Mitigation Award – Hydro International – Leading the sector with regards to flood warning systems as well as providing the best possible mitigation services for the public and local authorities to utilise. 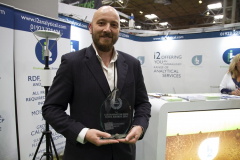 Marine & Civil Coastal Engineering Expo Innovation Award – Bibby HydroMap – With a mindset to become the go to seabed survey company, Bibby HydroMap displayed a fantastic product that will push them to that position. Product of the Year – TMS Maritime – For their incredible work with the Swanage Pier restoration project, TMS Maritime proved themselves to be the best of the best within the marine & civil coastal engineering sector. 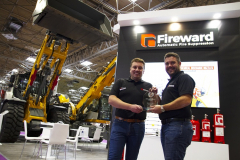 Amongst the success of the event, there were individual moments of glory for a number of exhibitors as multiple awards were given across the two days for some of the most pioneering brands and businesses. 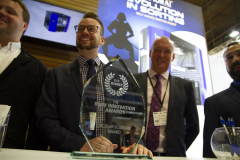 With awards across all the events making sure to cover as many bases as possible, winners were proud to accept the beautiful trophies thanks to their exceptional work within their field. 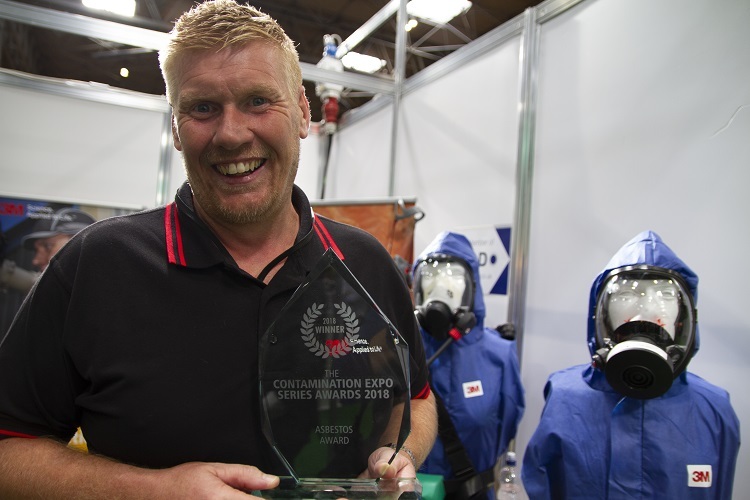 With the winners and runners up judged by Biffa CEO Ian Wakelin, Innovate UK CEO Nick Cliffe and Managing Director of Bywater John. S GLover.